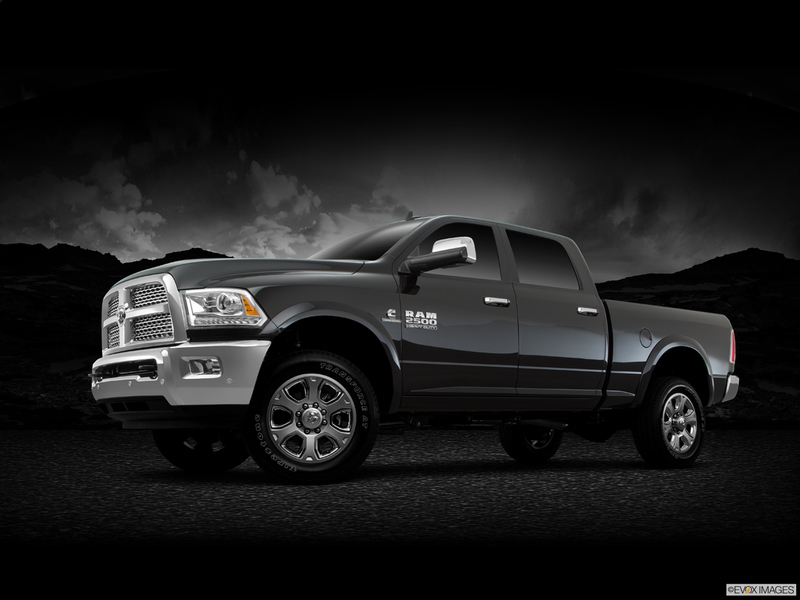 Drivers looking for a truck that can keep up with their hard-working lifestyle need look no further than the new 2016 RAM 2500. A sturdily built pickup that gets things done while being perfectly at home hauling boats and trailers for play time. Support for 4x2 and 4x4 drivetrains depends on the trim. Choose yours from three impressively capable engine options. 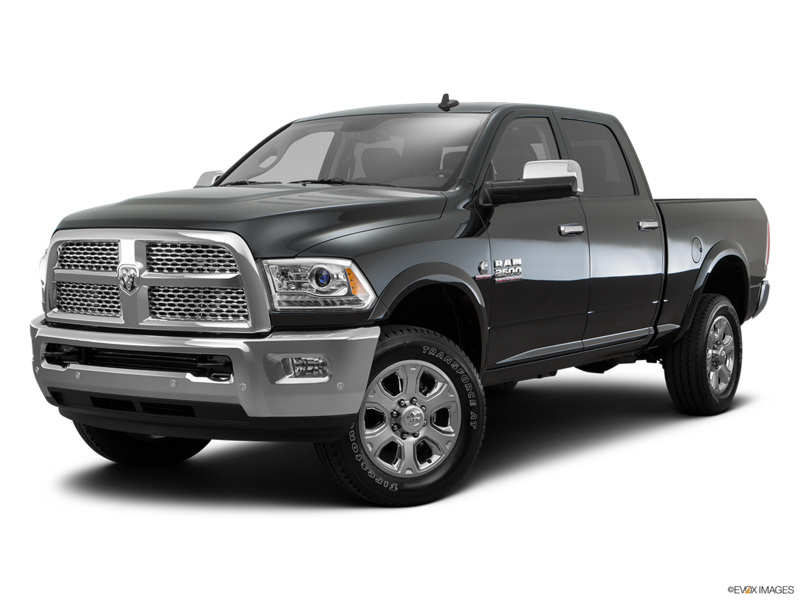 The standard 5.7-liter HEMI® engine sports 383 horsepower and 400 lb-ft. of torque for dominating towing jobs of up to 13,890 lbs. Alternatively, the optional 410 horsepower 6.4-liter HEMI® V8 and 370 horsepower 6.7-liter Cummins® Turbo Diesel options feature 16,320 pounds. and 17,980 lbs. towing capacities respectively. All engines are paired with a six-speed automatic transmission standard. When you are ready for a real truck, come to your local dealer, Moss Bros. Chrysler Dodge Jeep RAM FIAT in Riverside and test drive one today. Upgrade your technological presence with the impressive optional Uconnect® 8.4 entertainment system on the 2016 RAM 2500 that puts the driver in control of a wide-range of multimedia. The Uconnect® 8.4 system adds SiriusXM® Satellite Radio and hands-free calling with available Navigation. The available Uconnect Access adds a mobile WiFi hotspot. The 2016 RAM 2500 tailgates are built to take a pounding on the job site thanks to the standard Lift Assist for a smoother opening and closing motions. The available sturdy and durable box rail caps are designed to prevent many of the scratches and scrapes on the truck bed.